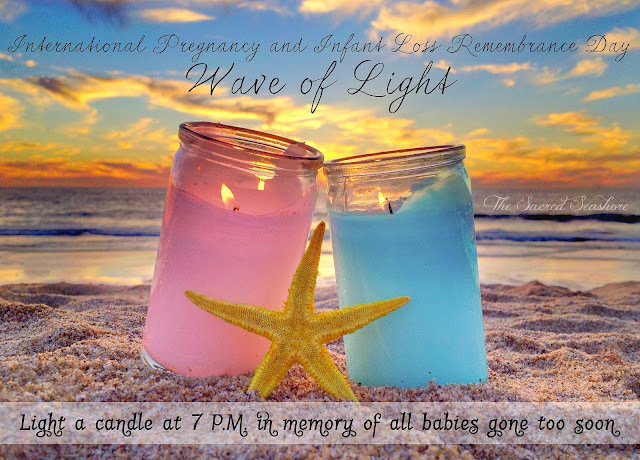 Join us tonight at 7 for a candle lighting in honor of these babies..and all the children lost too soon. 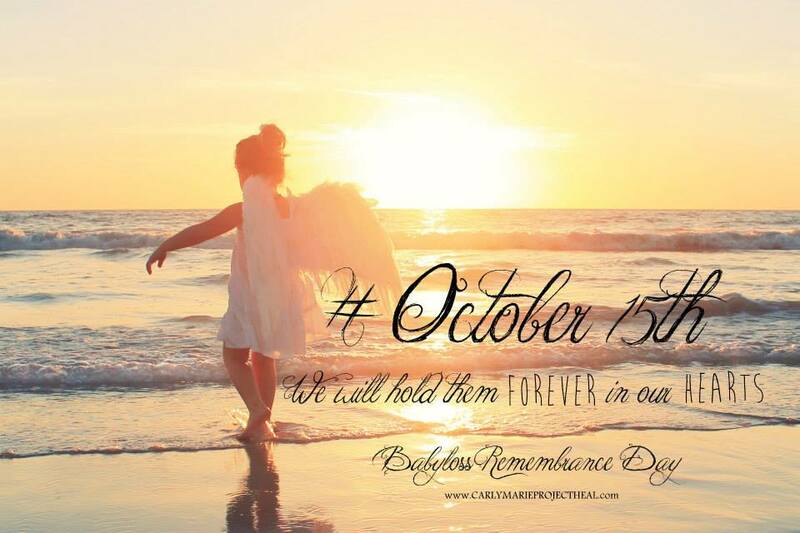 Add your baby's name under the comments, share their story, share memories...let the world know about your angel. And most of all, love and peace to you.